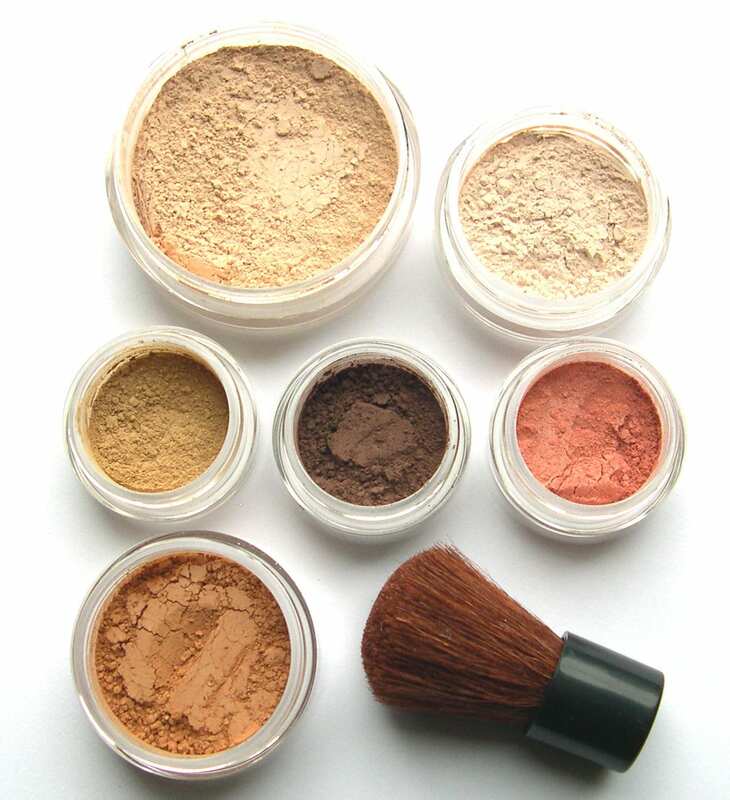 I have super sensitive skin so I find that wearing natural organic makeup works best for me. I've found a few shops from Etsy that feature organic, natural makeup that I can't wait to try. 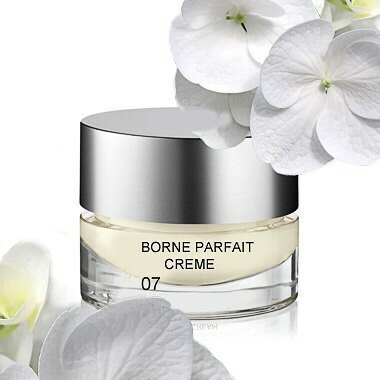 I've been looking for a face primer that doesnt have all the chemicals, this one sounds amazing! If you're a one-stop shopper, this wonderful shop has a beautiful Summer Glow kit for your entire look! 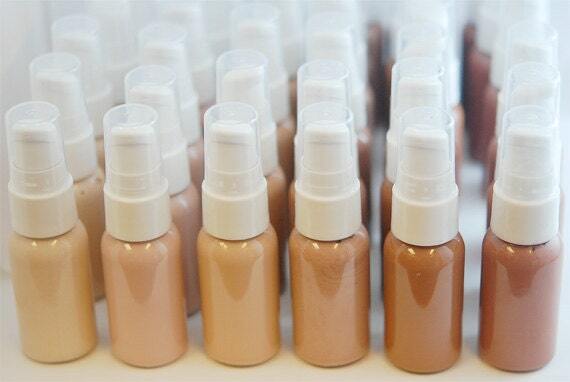 Perhaps your a liquid foundation kind of gal, I've been waiting for my current foundation to run out so I can give this lovely shop a try. 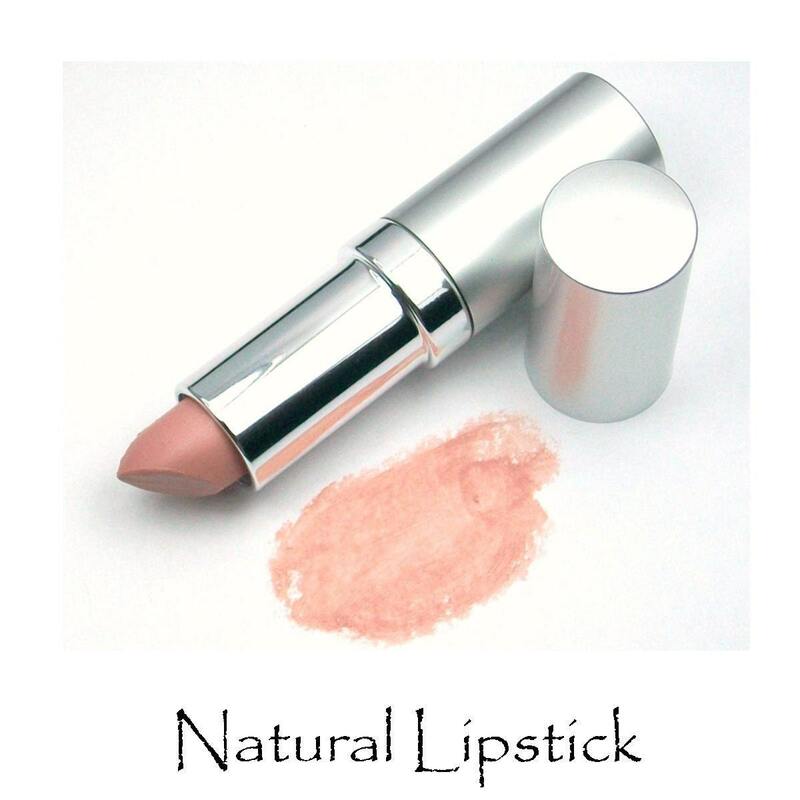 This lipstick is the perfect neutral shade for summer and I love the shiny, sleek packaging! 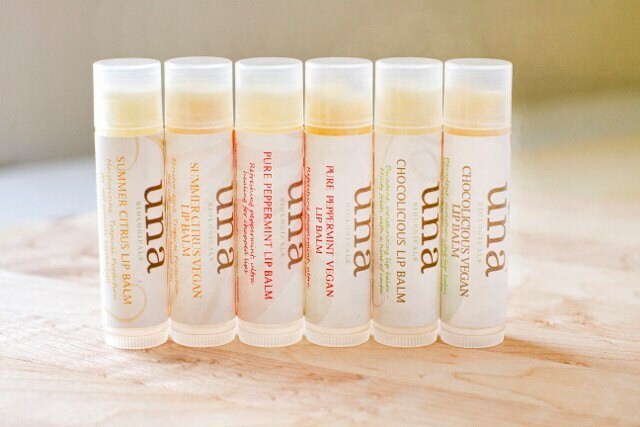 If your a lip balm kind of girl, this Summer Citrus Lip Balm from UnaBiologicals sounds divine! I think my first purchase with be the liquid foundation and the summer citrus lip balm! Let me know which ones you try and what you think!! Summer is heating up in sunny southern California and it's getting REALLY hot!! I have thick hair and instead of pulling up into the usual ponytail, I've decided to incorporate fast, easy braided updo's into my look. I've found four tutorials that I'm excited to share with you! 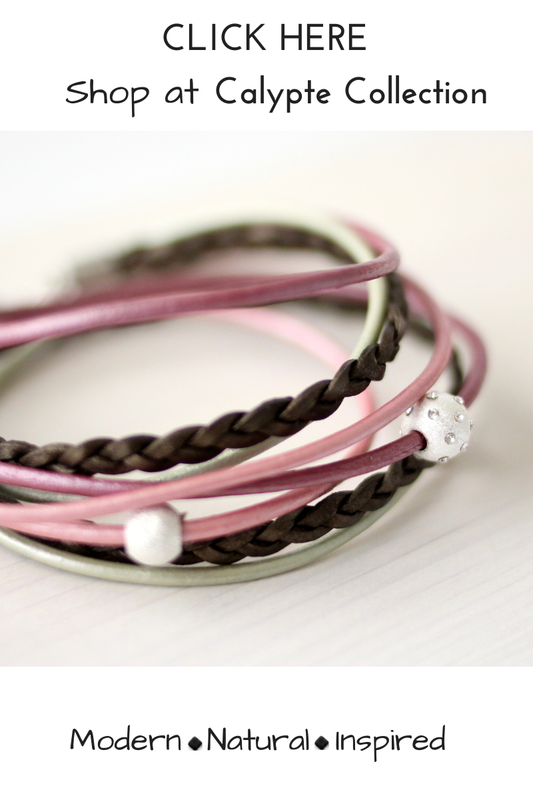 Perfect for those days by the pool, at the beach or that weekend bike ride! This first look incorporates a mini french headband braid, mini french twist and bun into a Braided Boho Updo! I love how easily this style transitions from day to night! An elegant side swept french braid and bun. This super fast and easy milkmaid braid is perfect after the pool! I love this last look because it incorporates a colorful scarf into your braided updo! What kind of updo's are you loving for the summer? Post or link your pics or tutorials below!! 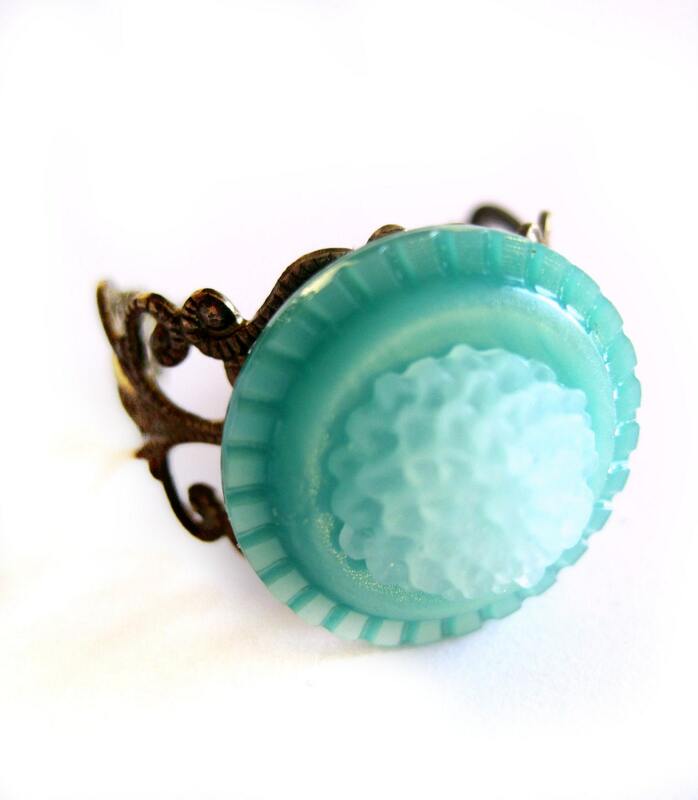 Martine from 2fillesdunord creates eclectic and upcycled jewelry, I love the powerful pop of color from this turquoise chrysanthemum ring! 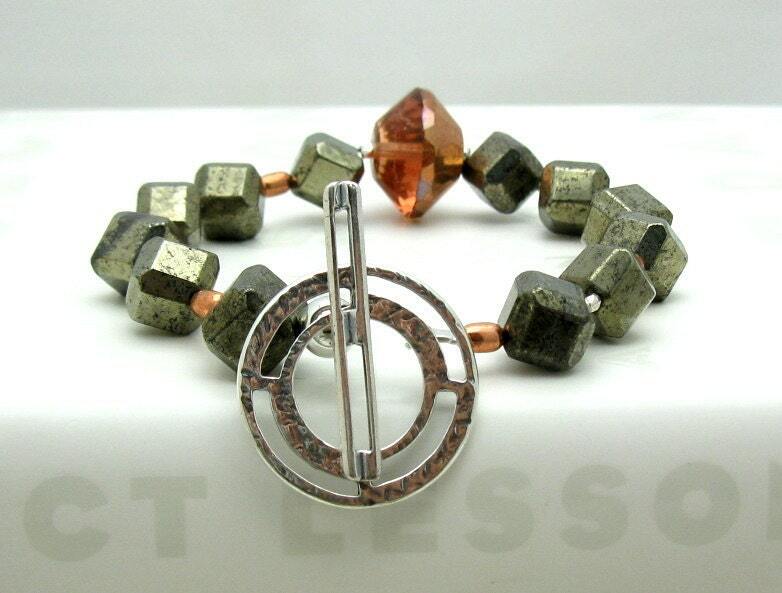 Lastly, this Pyrite Sterling Silver bracelet is so beautiful and unique! 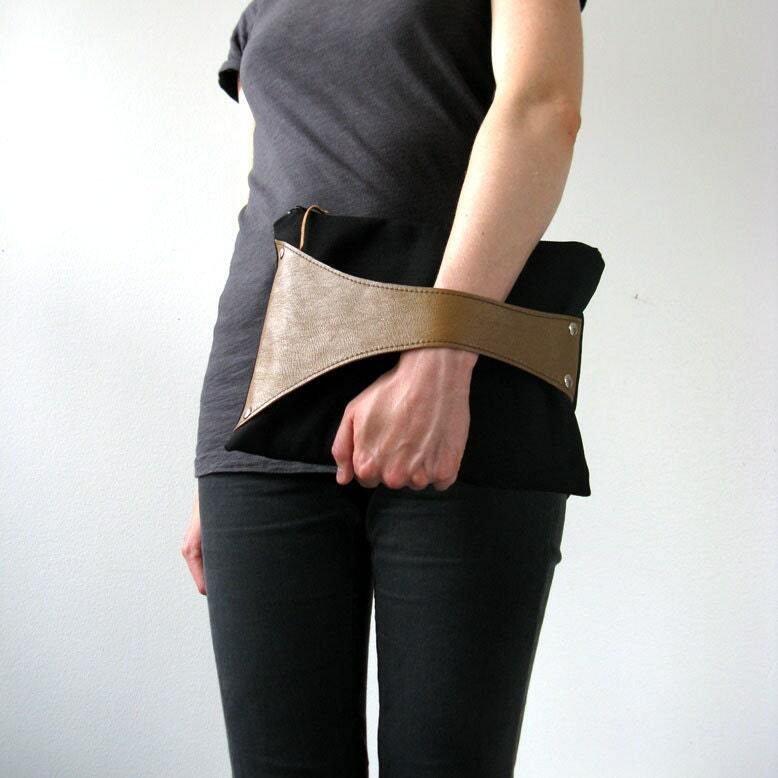 To me it encompasses so many styles, a mix of Boho-Mod meets Urban-Exotic! Hope you enjoy this post, I plan on showing you guys 5 wonderful Etsy finds every Thursday! !